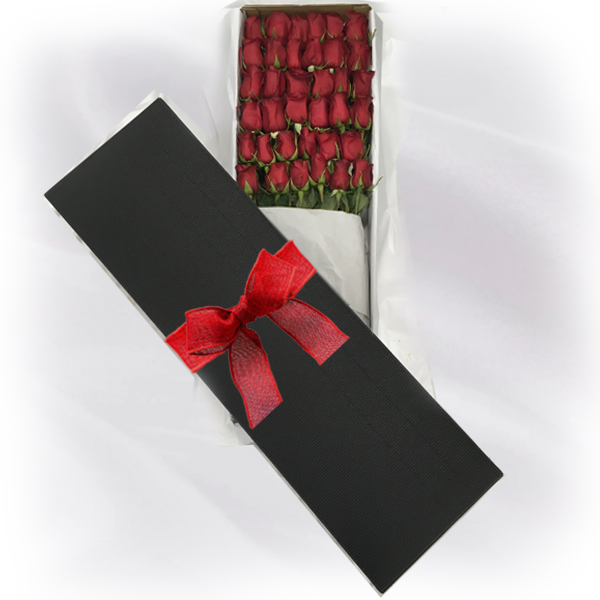 36 stunning long stem red roses delivered in our elegant rose box. 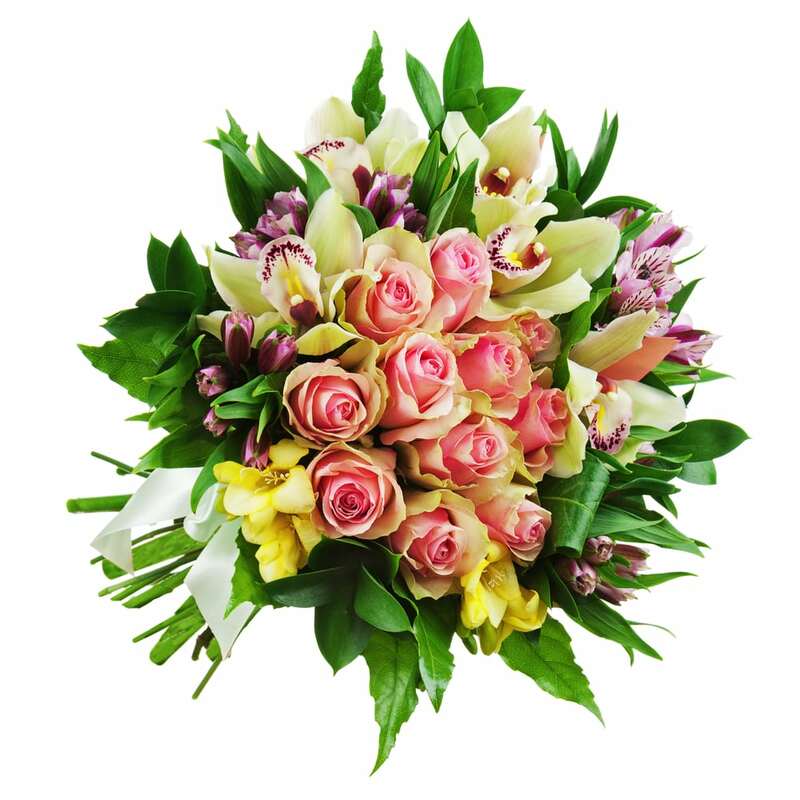 To ensure freshness the roses come with an individual water sachet on each stem. 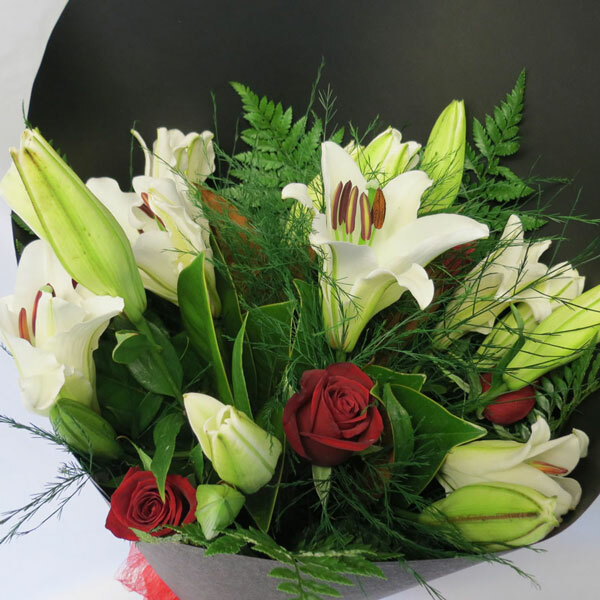 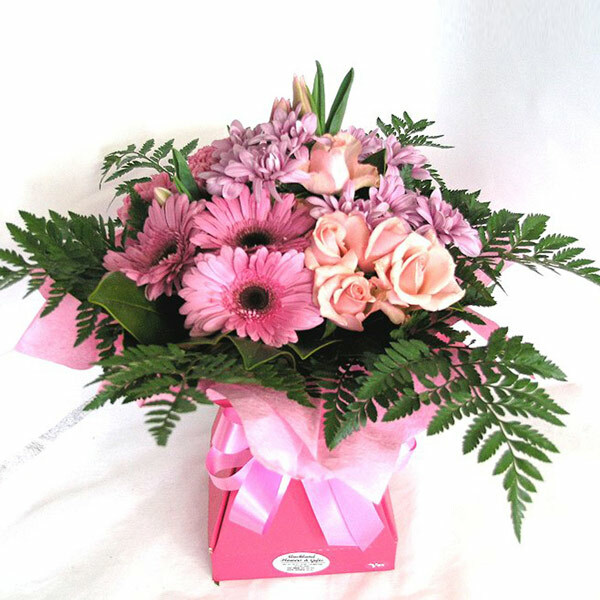 Delivery only available in Auckland and Rural Auckland Areas. 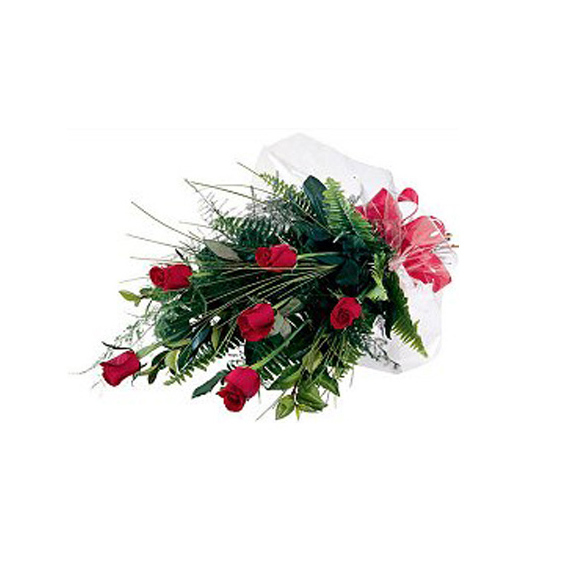 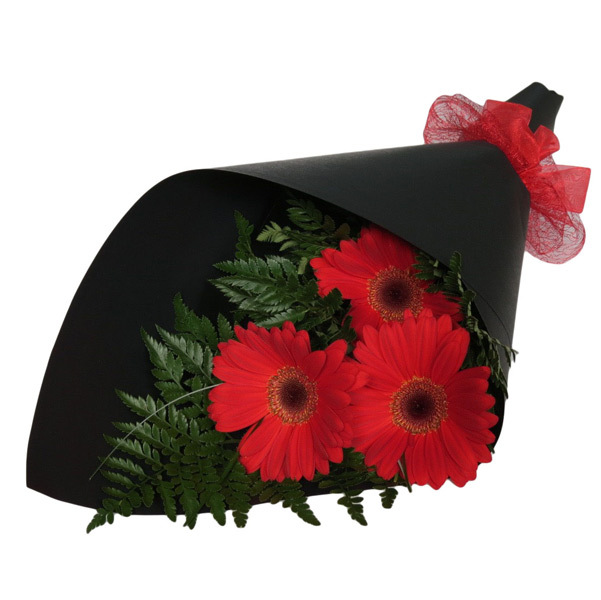 Roses come with individual water sachets on each stem to ensure freshness.